1. 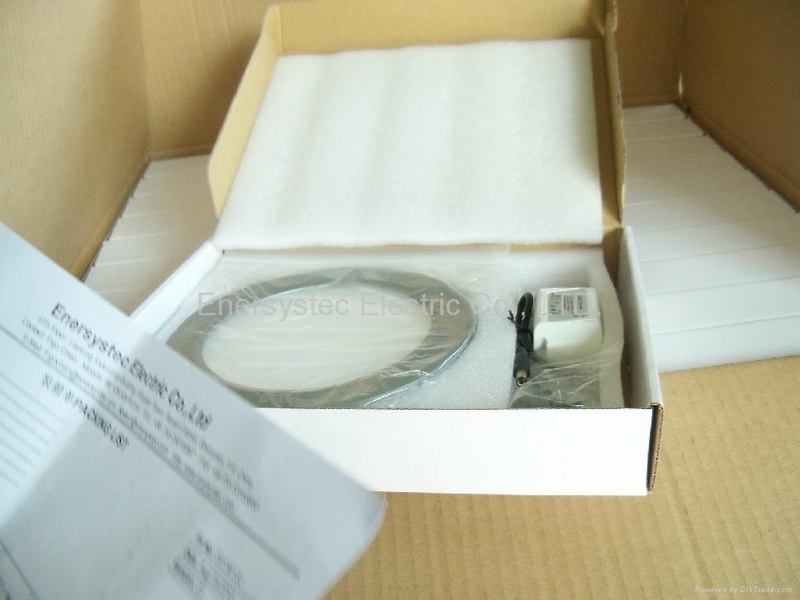 Inner Box: L360*W300*H50mm, 1pcs per Box. 2. Carton Dimension: L740*W500*H350mm, 20pcs per carton. 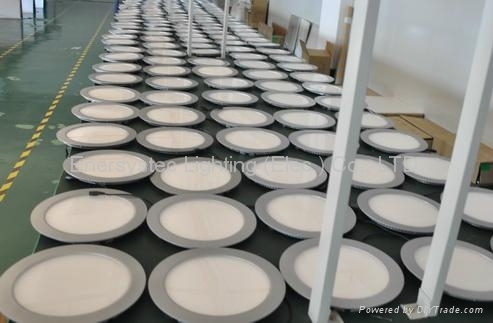 The 10W LED panel light was designed for the 8” light fixture, mainly use for office, super market, hotel etc. Aluminum frame for better thermal dispersion to cooling down the LEDs. the surface of frame painted by silver color which looks very nice whatever you install it at office or in the hotel or room. An external constant current LED driver was attached on the light, fully meet UL, PSE, CE, TUV and others global safety & EMC requirements. Low heat generation, High efficiency, Energy saving & Environmental protection and high reliability.